Have you ever lost power to your garage? In Minneapolis, most of the garages are detached from the house and have an underground power supply. 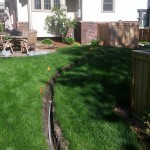 Over time and for many reasons, the underground wires can become damaged and cause intermittent power outages. When we determine your underground wires are in disrepair, our electricians usually recommend replacing the damaged wiring with new PVC conduit and wiring. Our electricians usually install a minimum size diameter 3/4″ PVC conduit so future wires can easily be pulled in and out of the conduit. The PVC conduit is extremely durable and does a good job of protecting the wiring from abrasion and rodents. 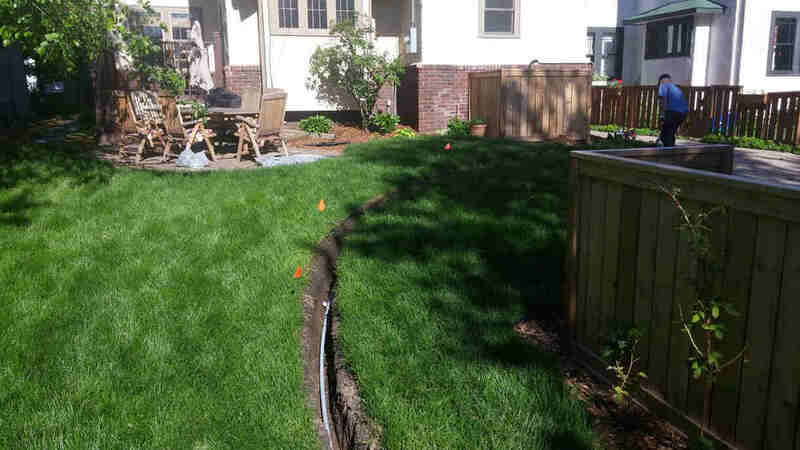 The new underground trench usually needs to be between 12″ to 18″ depending on the wiring and other variables. 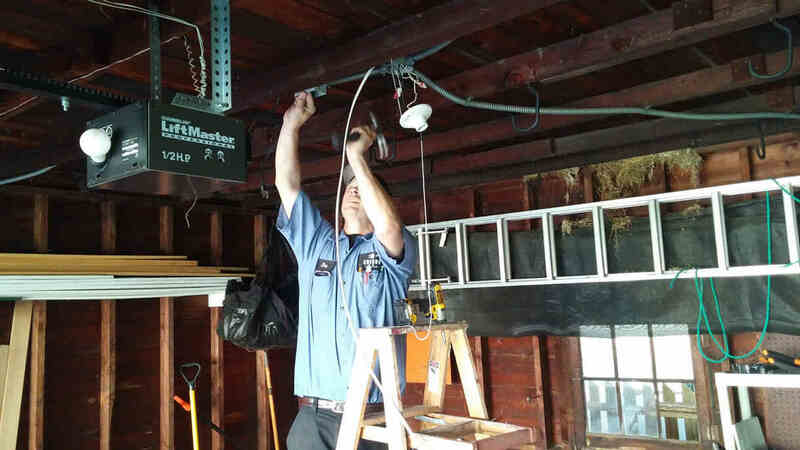 Often times, when replacing the power supply to a garage, our electricians are asked to make additional repairs to the wiring inside of the garage. A few common wiring issues we find in older detached garages include extension cords being used as permanent wiring, un-grounded outlets, open splices and outlets missing GFCI protection. If you think the wiring in your garage is unsafe or you are experiencing garage power outages, we can help! 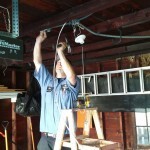 For all of your Minneapolis garage wiring repairs, call Edison Electric today! 612.385.7864.